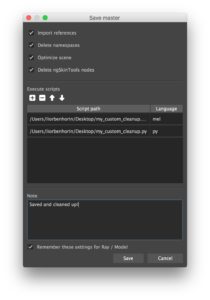 February 21, 2018 - No Comments! 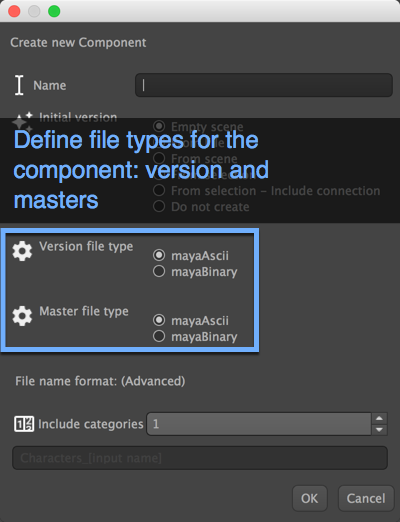 Pipeline gets support for MayaBinary, from now you can define a component, and even its sub-component items such as versions and master to save as MayaAscii or MayaBinary. 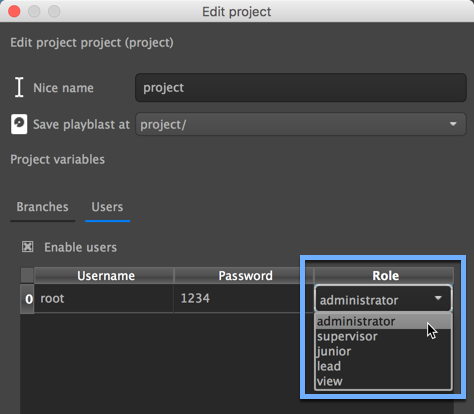 Pipeline will now user based permissions system, to allow or revoke certain operation from certain users, depending on their defined role. This update is fully backward compatible but as always, it's highly recommended to backup your work before updating software. September 23, 2017 - No Comments!